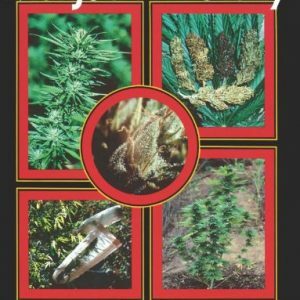 Marijuana growth stages are generally discussed in terms of the three main growth stages of germination, vegetative, and flowering, but there are, in fact, six stages to the cannabis plant life cycle. 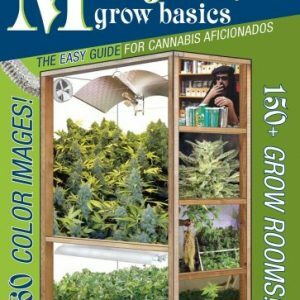 In order to achieve the best possible results in growing marijuana, it is important to understand the six stages of cannabis growth and how each can affect yield and potency. The seed stage is where any pollinated female plant produces seeds within the plant’s buds. The seed can take between 2 weeks up to 16 weeks to grow fully to maturity. Left alone, the female plant’s seedpods will burst and drop the seeds. Most breeders will harvest the seeds prior to the seedpods bursting. If the male cannabis plants are separated from the female cannabis plants prior to pollination (generally in the pre-flowering stage), then the female plant will not progress to the seed stage and no seeds will be produced.